Allison has always dreamed of changing the world by working in the medical profession. By studying Nuclear Medicine at the Maricopa Community Colleges, she learned different applications in the diagnosis and treatment of disease. Allison had many obstacles while on her journey towards pursuing her dream. A graduate of GateWay Community College, she said that there were many resources available and networking opportunities. 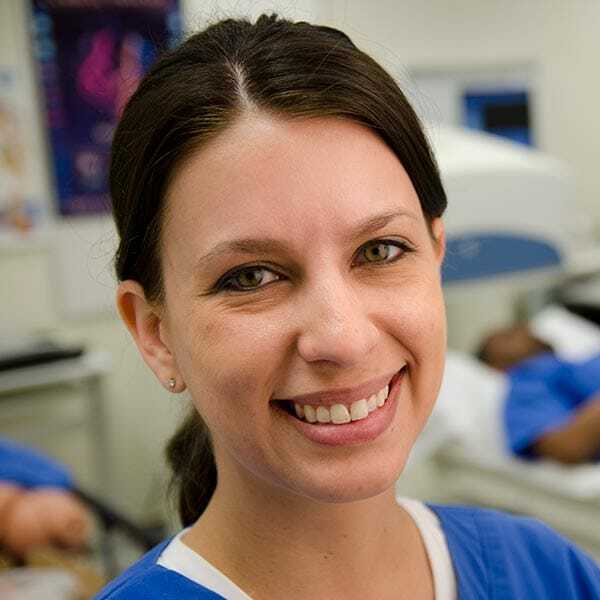 Allison currently lives in California and is a PET Scan Technologist, putting her skills to use every day.